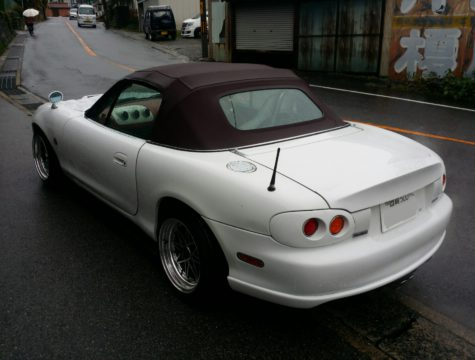 Subtle duckbill spoiler made by Shinkai Racing from high quality FRP for the 1998 to 2005 MX-5 Miata. 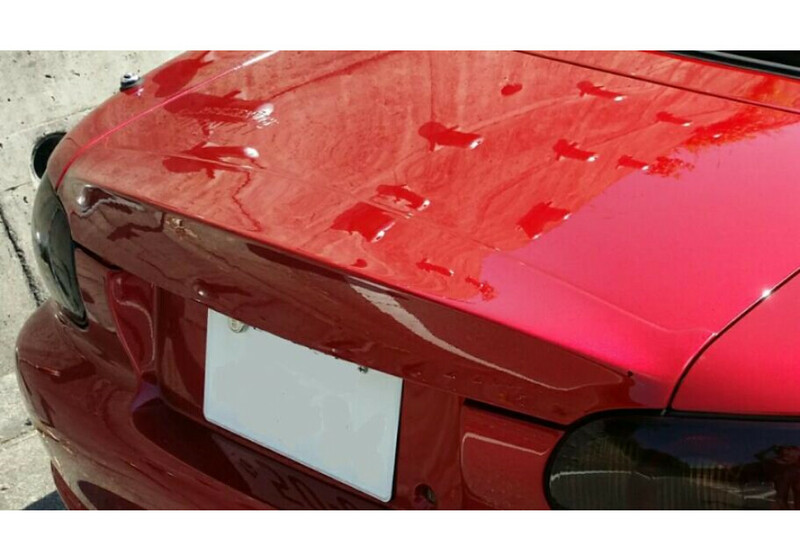 It is a very tight fitment that can be installed as-is and look pretty awesome with almost impossible-to-see gap. 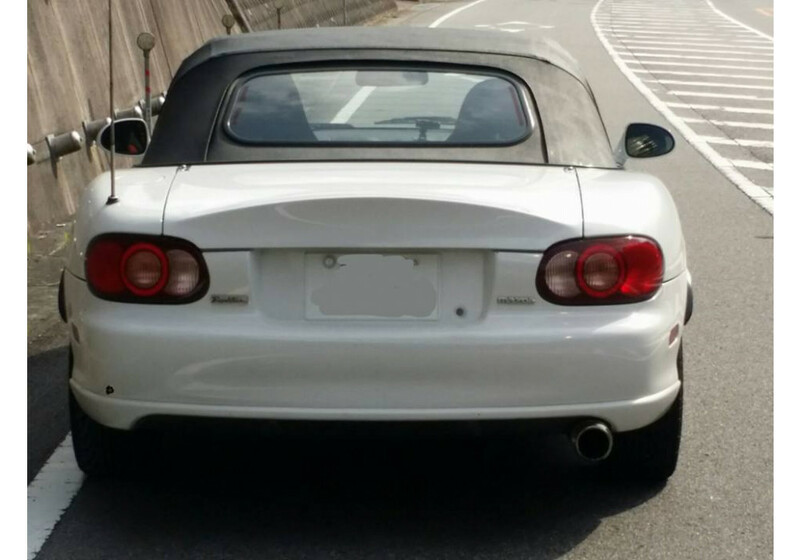 It adds that subtle yet aggressive touch the rear end of the vehicle needs. 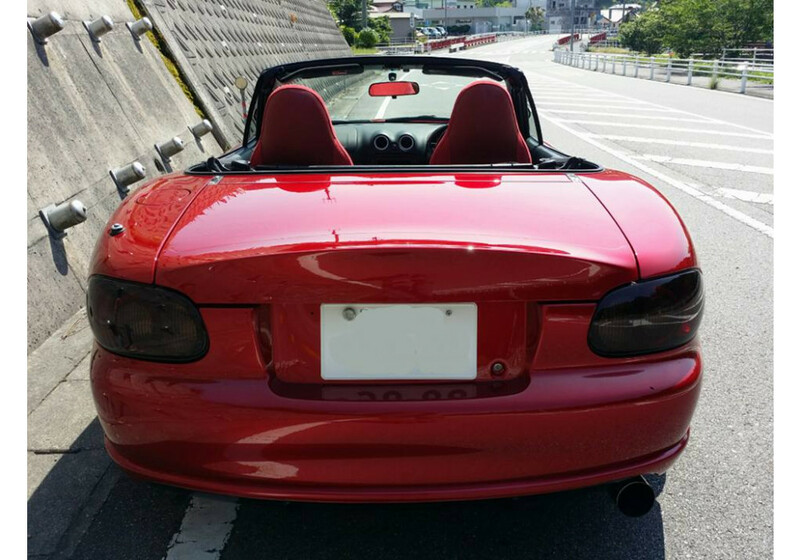 It can also be molded to the trunk for an even nicer look. Shinkai Ducktail Rear Spoiler should be ordered at REV9 Autosport https://rev9autosport.com/shinkai-ducktail-rear-spoiler.html as they provide the best service and speed we've seen so far! 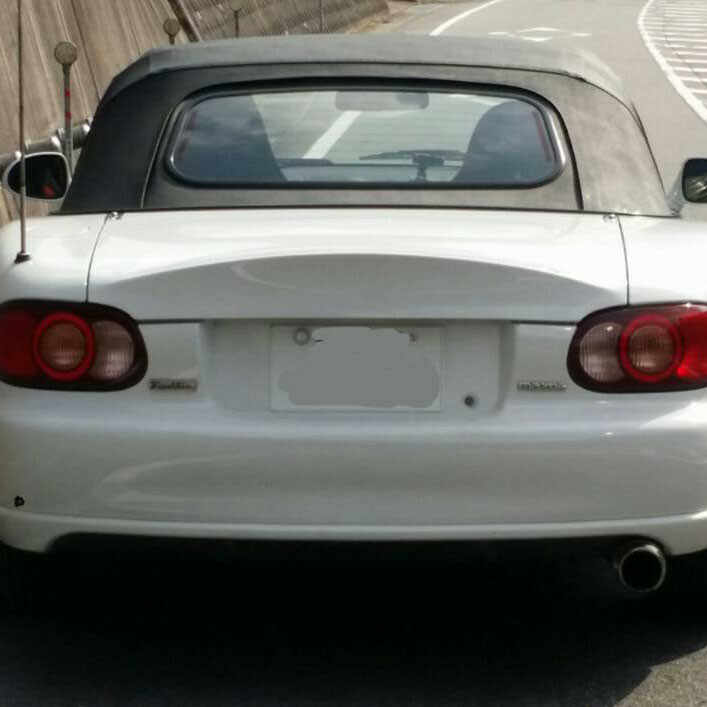 Once installed, both spoilers look identical. It's very hard to see difference by looking at them. 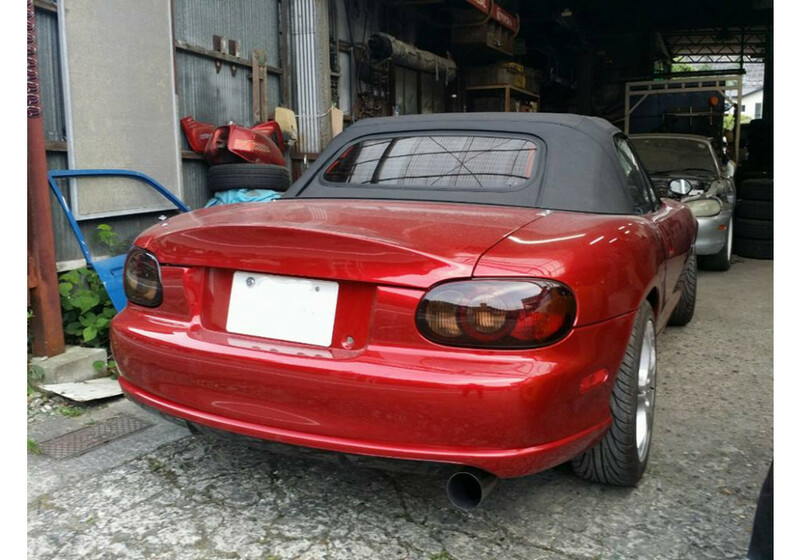 Short Type : This is the original version and meant to be used on NB that never had an OEM spoiler installed. 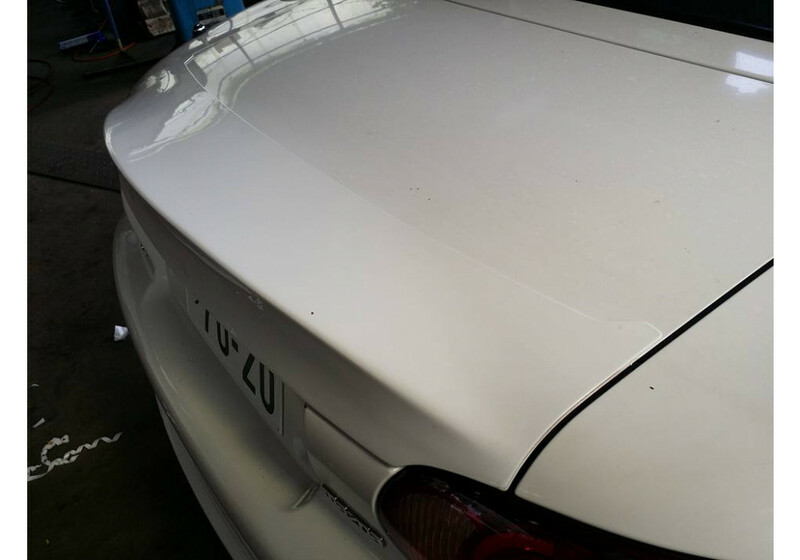 Long Type : This version can be installed onto a vehicle that had a NB OEM spoiler and will cover the holes left from removing it.